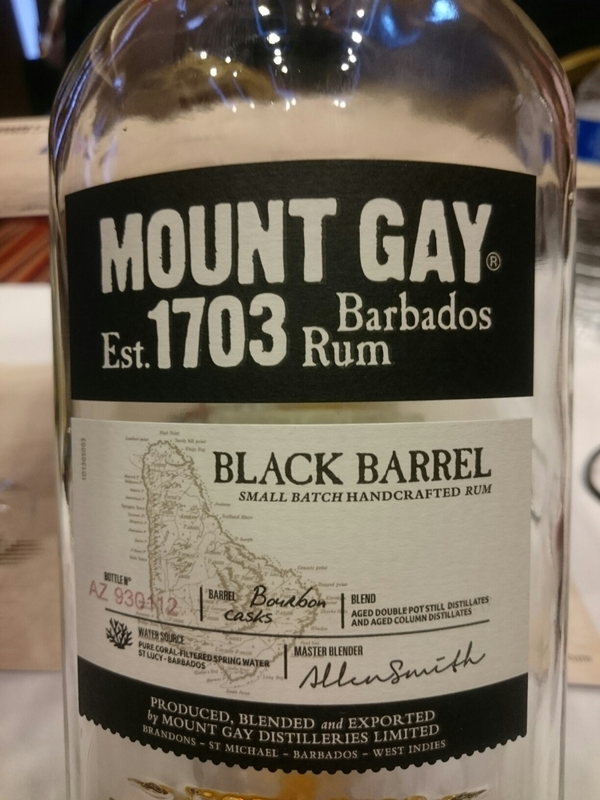 Mount Gay claim the title of oldest rum producer in the world dating back to 1703. But the brand has only actually existed for about 100years. 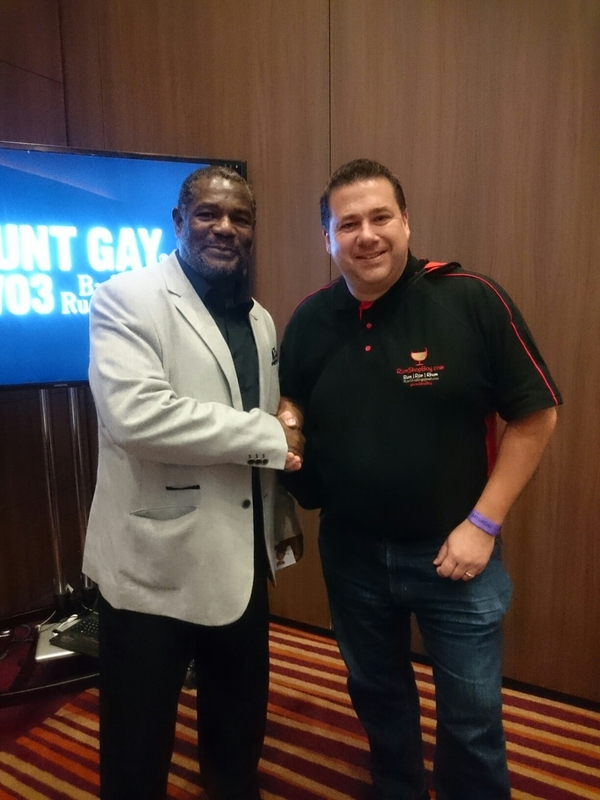 Mount Gay Master Distiller Alan Smith (above). He explained that if you eat enough molasses it puts lead in your pencil if you know what I mean. Bananas aplenty, hints of toffee and spice. Quite sharp and rough initially but mellows nicely as you swirl it around your mouth. Vanilla is dominant with lingering fresh banana and emerging toffee or caramel. A medium finish that has a burn that disappears quickly. A good rum for cocktails I think. The rum has aged column still rum added to aged pot still rum, which is then further aged in charred Bourbon barrels, hence the name. Pure single Column Still Mount Gay. 6 years of ageing. Light, hints of toffee and vanilla. Quite a mellow flavour, not at all rough but lacks a bit of fire. Oak develops. Much more powerful and more depth of aroma. An intense feeling when nosed compared to the column due to the increased congeners. More heavy with oak and fire and a long lingering dry finish. Very nice indeed! 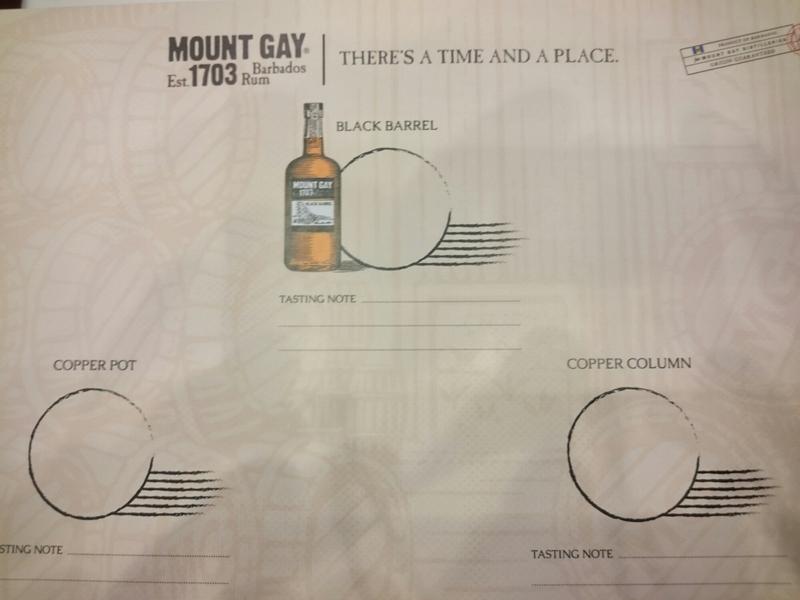 Mount Gay XO Cask Strength being released imminently. 63% ABV, 3,000 bottles worldwide at £150 / bottle. 900 bottles in the UK. 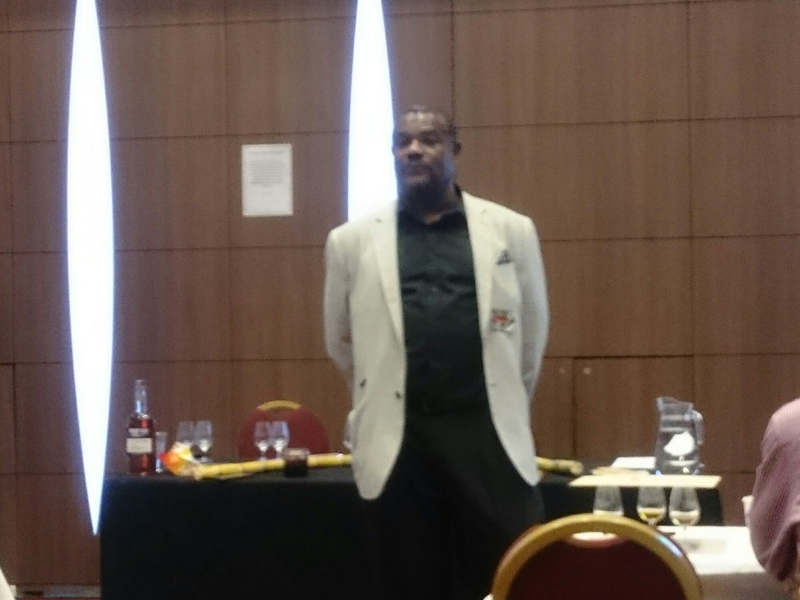 A big thanks for a great seminar.